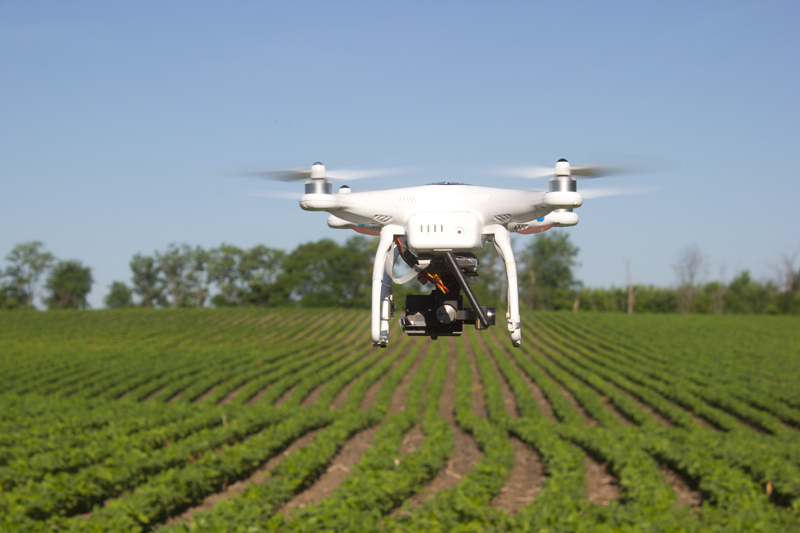 What do farmers think of using drones for insurance claims? Insurance companies are starting to test and implement drone imagery into their claims workflow. The question remains, what do farmers think? We had a frank conversation with a client that’s lead us to an answer. Drones are a great way to speed up the insurance claim process and let Farmers get back to doing what they love. Nobody wants to have to make a crop loss insurance claim. It means that there has been a damaging event that was out of your control. Adding to an already stressful situation, the process of getting an adjuster to come out can take time to schedule and execute. In an event when a whole community was impacted by an act of mother nature, the wait times for claims adjusters can be long. When the insurance company needs to take more time get to their farm, plants can have rotted by the time they can get them off the field. A frustrating situation that’s piled onto an already difficult time. The time between the damage event and the assessment is important. The best time to inspect crop loss is dependent on the growth stage and the crop type. Adjusters’ schedules can’t always accommodate every claim, but drones can. Farmers and insurers alike can utilize drones to image entire fields, regardless of ground conditions and levels of accessibility. They can map up to 150 acres in 15 minutes (depending on the drone type) and upload their data to a site like DroneDeploy to create and store maps, elevation data and more. These high-resolution, time-stamped and georeferenced maps provide clear evidence for crop monitoring, scouting, insurance claims and more. Farmers are now documenting damages in time to salvage what they can for hay or silage and even the option of reseeding. Farmers know their fields better than anyone. Adjusters and farmers inspect for crop loss together. For large claims, this demands a lot of time from the farmer that could be spent on other revenue generating work. 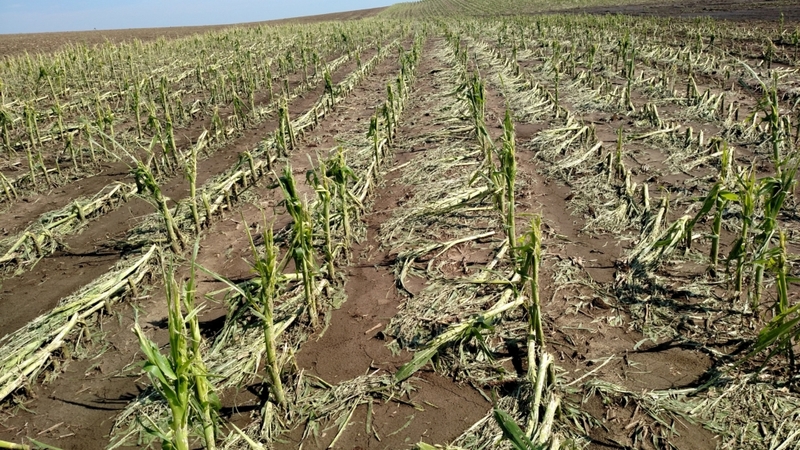 Because the severity of damage can range from 0-100%, it’s in the farmers best interest to ensure the claims adjuster sees as much of the damaged field as possible. Skymatics has developed SkyClaim which shortens the timeline for crop loss adjustments, getting farmers back to the work they love to do. SkyClaim uses proprietary analysis to create crop damage reports showing damaged areas, classified by severity. Farmers and adjusters use these reports to visualize the whole field, showing location, severity, and occurrence of damages. Cutting the crop loss adjusting time in half. Skymatics unlocked the power of drone captured imagery for crop loss analysis. Our SkyClaim reports create a level of transparency that strengthens communications between grower and insurer. To learn more about Skymatics’ SkyClaim offering click HERE.